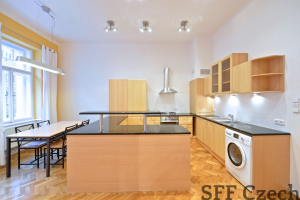 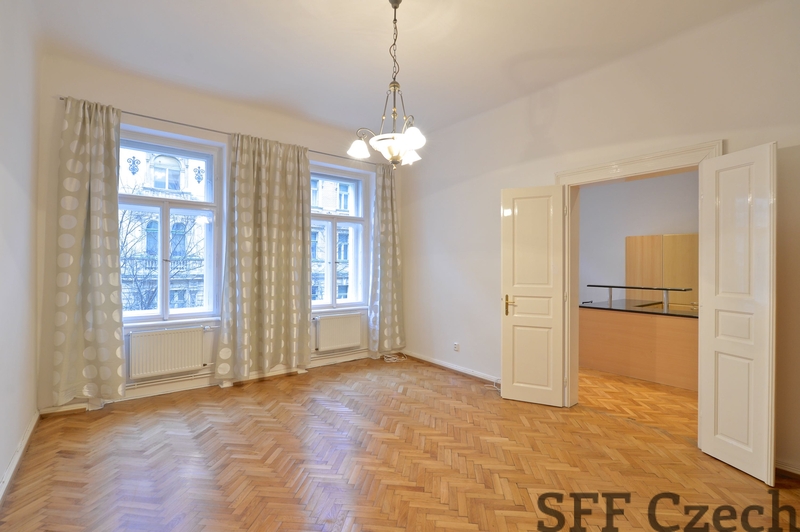 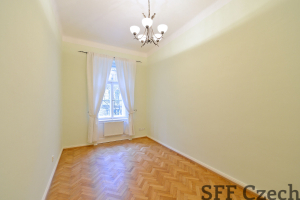 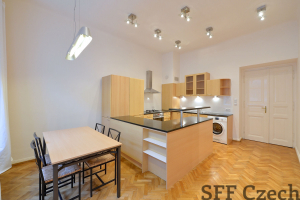 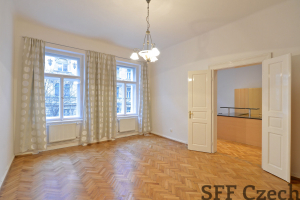 Newly reconstructed flat situated in a historical corner building in Vinohrady area, which is just 10 minutes walk from Wenceslas square. 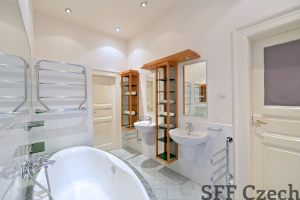 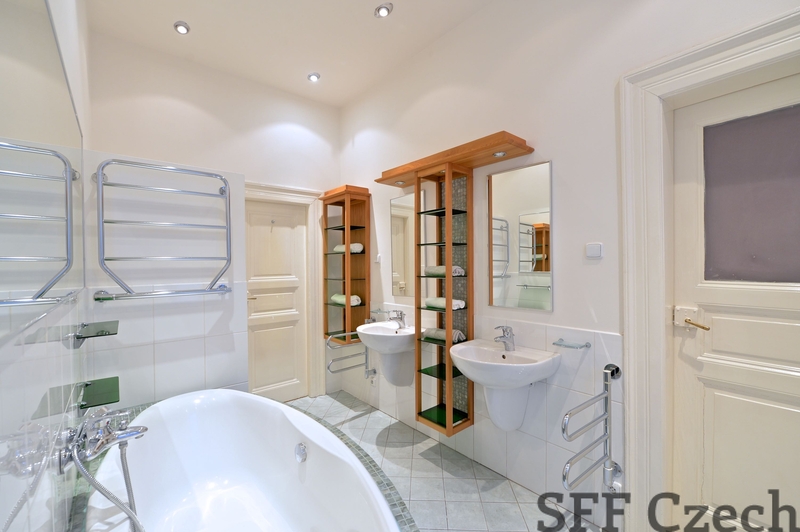 Very beautiful, sunny and spacious flat with fully equipped kitchen. 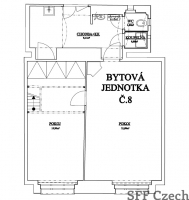 Rigerovy Sady park is immediately behind the building and which contains a swimming pool, athletics track, restaurant and two children playgrounds. 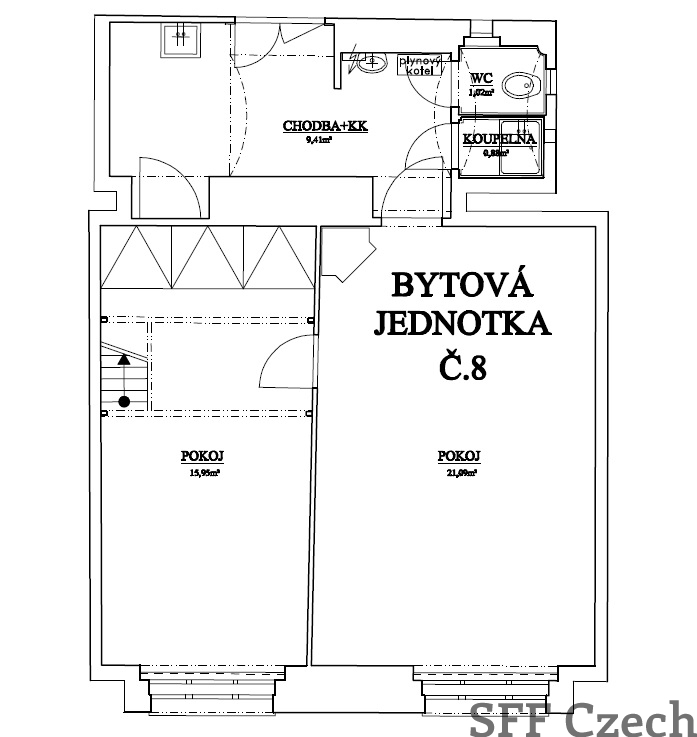 Good access to public transport.